Hi girls! Have you played our latest game yet? 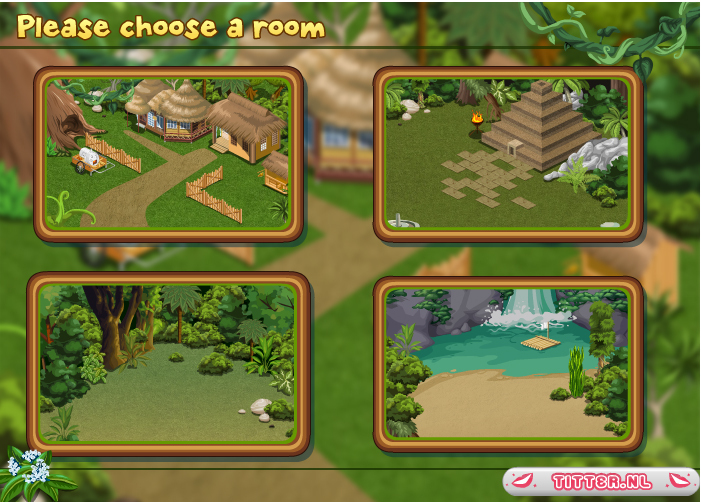 It is a decoration game and it’s called ‘Dora in the Jungle‘! 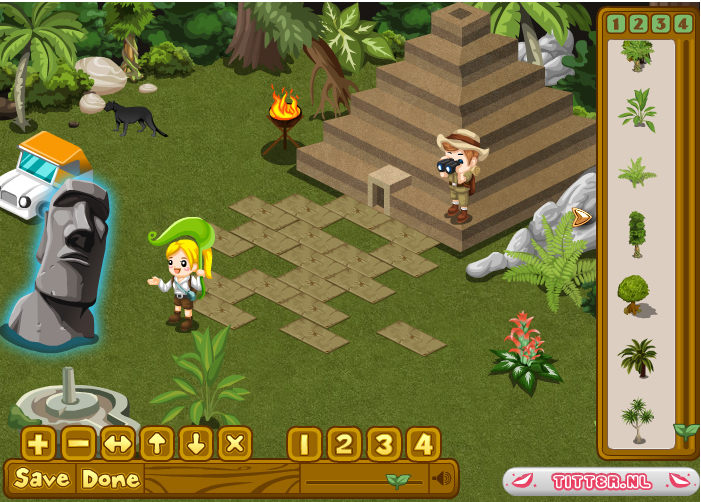 This game takes place in the jungle, and there are many different artifacts, plants, explorers, and animals to choose from. When you first start playing the game, you can choose the location you want to enter. There are four different locations. If you mouse over the arrow on the right side of the screen, you get a menu in which you can choose different types of decorations. There are plants and statues to choose from, but also different types of explorers. You can save the game when you are done. This way, you can always return and try to make it look even better! Share the game with your friends, and don’t forget to play our other games @ mary.com!